Hero’s Welcome: The Return of Lucky Jim. | A Continuous Lean. Hero’s Welcome: The Return of Lucky Jim. 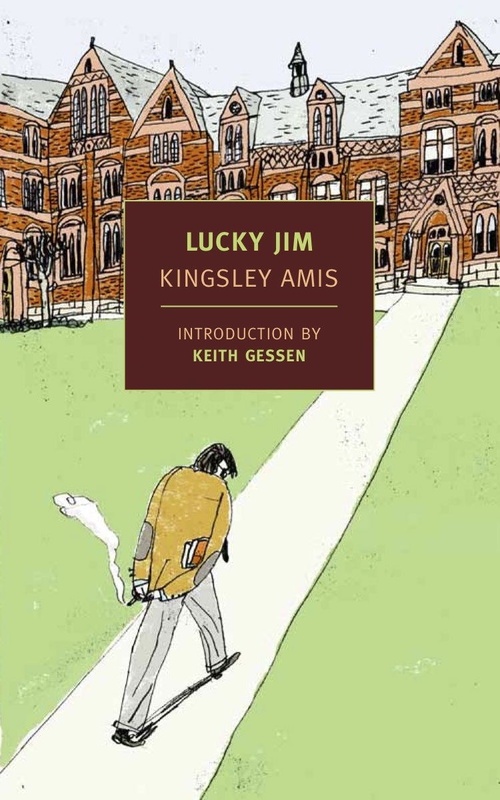 Lucky Jim, Kingsley Amis’s first novel, was published in 1954 and promptly entered the pantheon of British postwar literature. It’s just been reissued by the invaluable New York Review Books Classics, which is the literary equivalent of receiving a case of Laphroaig. Our hero, Jim Dixon, a young university lecturer, grapples with a stream of improbable academic cranks, pretentious artists, neurotic women, a vengeful oboist and his own self-destructive streak. The novel is trenchant, knowing and audaciously misanthropic. It may be the funniest book ever written. Yes, that’s an absurd statement (Jim himself would surely raise an eyebrow at such a sweeping claim). But Lucky Jim remains the benchmark for satire, misbehavior and the absurd demands of adult life. Strangely, some Lucky Jim partisans struggle through the book’s opening the first time they read it. In fact, it’s not uncommon for people to take pause before they plow their way through it. Why is that? Like watching Shakespeare’s plotting villains or early episodes of Deadwood, it takes some time to acclimate yourself to the incredibly specific, rarefied language. But that makes it sound as if it’s an exalted enterprise: it’s not. Alright, alright, I’ll try again. Jeesh. Well, I’m nearing the end of the book I’m reading right now…might have to check this out. The gold standard for seditious British humor. As an old man, Kingsley converted to a Tory welcome at all the best clubs. However, when he wrote this diamond he was a Trotskyite undergraduate who had seen combat while most of his contemporaries had not. Most of his dons at Oxford sat out the war as well. He already decided he had had enough of rules & regulations in the Army. Yet he must get on in college somehow. Most of the book depicts Kingsley’s sometimes clandestine, sometimes open warfare with the British class system. 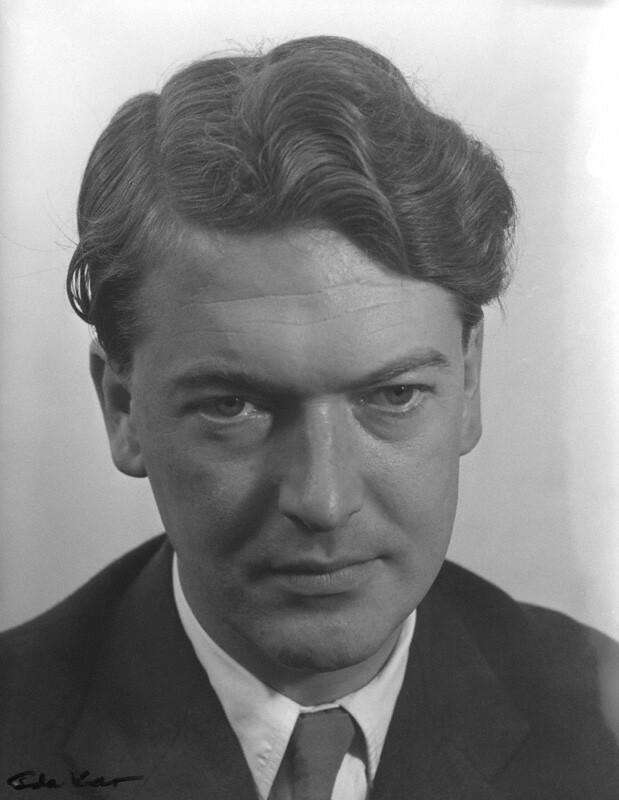 In his Memoirs, Kingsley stated that one of his discoveries at Oxford was that he had “a head for drink”. In this book, he does in fact drink a good deal, usually with rollicking results. The book can easily coax belly laughs out of me forty years after reading it: the author accidentally sets fire to his bedclothes while staying overnight with his professor; he clumsily attempts to hide his accidental arson from the professor’s wife; he brawls with the horrible Bernard (his professor’s son); he boxes Bernard’s ear while applying to Bernard an James Joyce oath; he romances Bernard’s girl; finally he delivers his drunken lecture on ‘Merrie England’to a huge frumpy audience, which finally ends his academic career. Amazing that Penguin US allowed this book to go out of print! But this is why we love NYRB Classics. I love NYRB Classics. Thanks to reissues I found _A High Wind in Jamaica_.